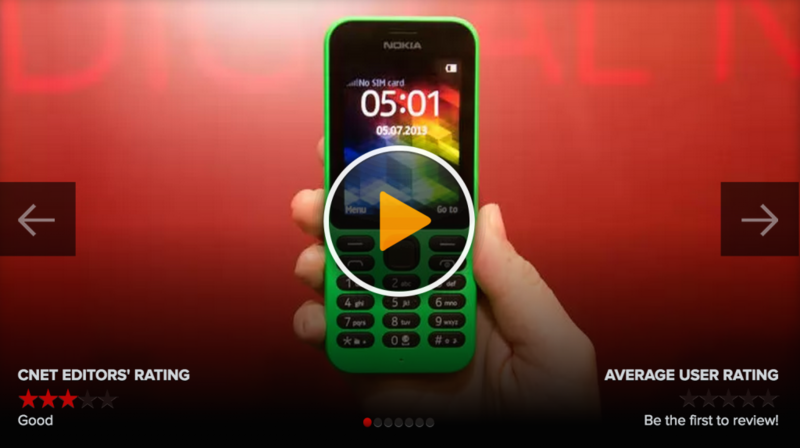 When Microsoft showcased the Nokia 215 phone last month, it created a buzz. Priced at $29, it’s one of the world’s cheapest phones. 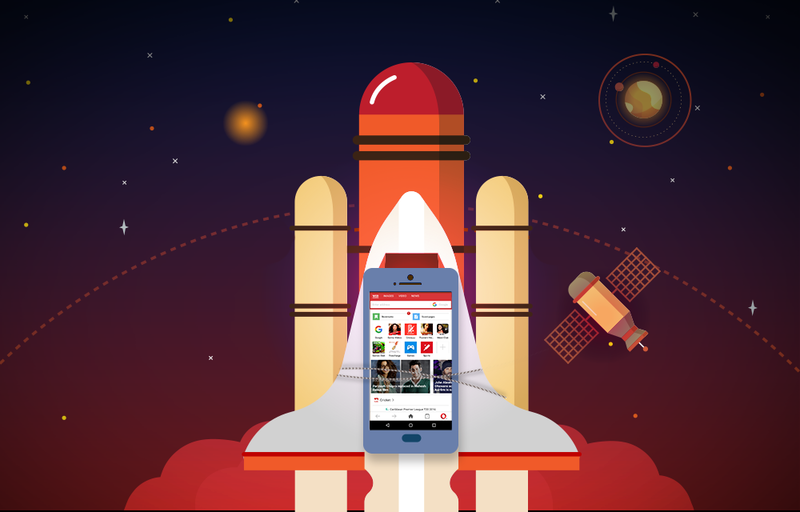 It’s not a smartphone, but it’s internet-ready — a perfect fit for first-time, mobile-phone buyers. 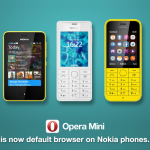 The Nokia 215 comes preinstalled with popular social-networking apps and the Opera Mini web browser. 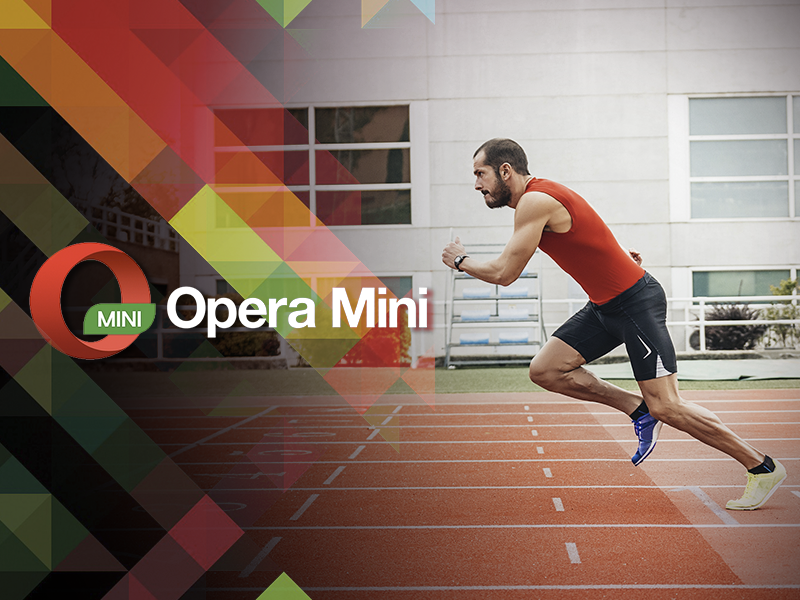 Opera Mini makes browsing the web from a phone super easy, thanks to features such as Speed Dial, which provides one-click access to your favorite sites,and its data-savings technology, which also helps webpages load much faster. The phone is yet to reach stores. But, in the meantime, you can check out this hands-on view of the Nokia 215 from Jessica Dolcourt of Cnet.